Jesse Livermore was one of the worlds greatest stock traders. He made millions on Wall Street yet his story is as sad as any Shakespeare tragedy. He’s a prime example of why money can’t buy happiness. His story starts way back in 1877 when he was born on a small farm in Massachusetts. Jesse’s father was a farmer, and he wanted Jesse to become a farmer. Jesse knew from a young age that farming wasn’t the life for him. So at the age of 15, he ran away from home and went to the big city of Boston to make his fortune. Jesse got a job at Paine Webber (a stock brokerage firm) as a Board Monkey. This involved him reading stock quotes off the ticker tape and then writing them on the big board so the stock brokers behind him could see what was going on in the stock market. As time went on he started to see patterns in the numbers and was able to guess (with great accuracy) where the numbers would be at the end of the day. One of his buddies told him he was so good that he should be betting on the stocks. He started going to bucket shops. A bucket shop was a place where you could place your bets on stocks without the inconvenience of actually owning any stocks (nowadays this sort of activity is illegal). So Jesse began placing bets on stock prices and he started making money. At the age of 15 he had made a $1,000, which is about $20,000 in today’s money (probably more with all the inflation). Despite his early success Jesse still wasn’t satisfied. He didn’t see the stock market as a way to make money, he saw it as a game that he wanted to win. Eventually, Livermore was banned for life from bucket shops due to the amount of money he was making. Jesse took all his money and went to New York City to become a stock trader. He became successful and began to create systems and rules for himself to follow so that he would consistently make money in the stock market. Then came the stock market crash of 1927, but Jesse seen this coming and shorted the market all the way down and made $3 million from the collapse. By this stage he was still in his 20’s and was able to retire, but not Jesse he still wanted to play the game. Not long after that Jesse began breaking his own strategy and started taking stock tips from other traders. Livermore traded things he didn’t even understand, even commodities like cotton. He lost everything he made and ended up going bankrupt. Then came World War 1, Jesse saw the markets trending upwards and he rode the market up and down again making back everything. Another stock market crash came in 1929 and once again Livermore banked big time, making more than a $100 million, over a billion dollars in today’s money. Jesse was on top of the world, he owned mansions all over the world fully staffed with servants 24 hours a day. He learnt from last time and protected his wealth putting it into trust funds. Jesse had conquered and won the game, but he didn’t feel like he had won and once again he started losing all of his money. On November 28, 1940, he walked into a cloak room in a fancy hotel, took out a gun and shot himself. A note was found in his pocket written to his wife saying “I’m unworthy of your love, I’m a failure.” Livermore thought the stock market was a puzzle he could solve and his goal was to conquer the market, but that goal was unattainable. 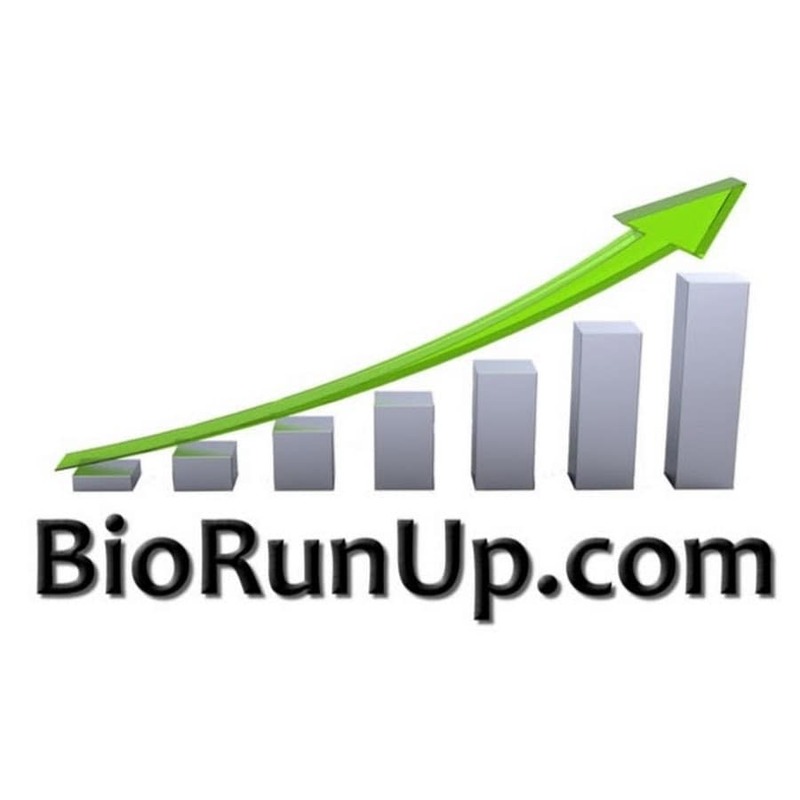 BioRunUp Review – Make Money Trading Biotech Small Caps?